I was given the book Count to Nine to review, but all opinions are my own. Below I have posted affiliate links, which means that I may make a small commission (at no extra cost to you) if you make a purchase after clicking on that link. Please see the disclosure page for more info! 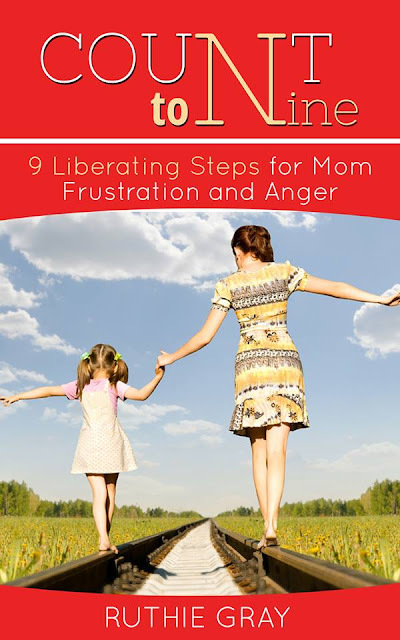 Count to Nine: 9 Liberating Steps to Mom Frustration and Anger has been the perfect read for me in this season in my life. Having little ones fills my life with joy, but it also can be stressful and frustrating. And lately, I've been letting the stress overshadow the joys. I've been letting it pile up until I eventually explode at the expense of my family. And that's not how I want to treat my loved ones or live my life. If your answer is "Yes!" 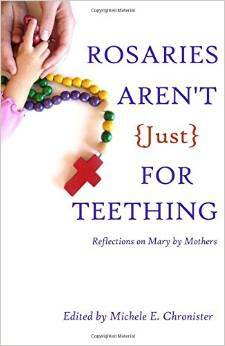 like mine, then you will love Ruthie's new book about taming your temper. Ruthie Gray of Rear. Release. Regroup. 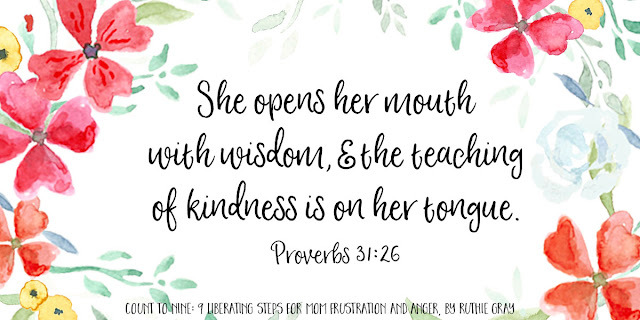 uses Scripture, humor, and her real life experiences to encourage each of us to become the best wife, mom, and woman we can be. 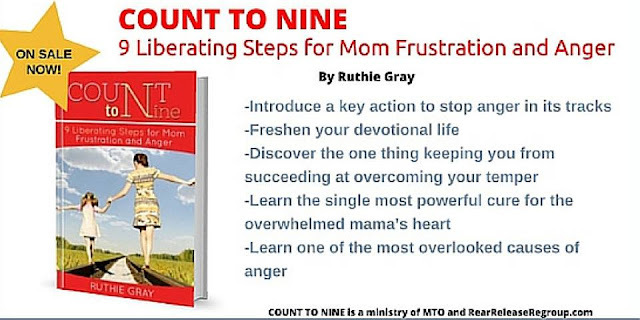 And her book Count to Nine about overcoming mom anger and frustration is no different. 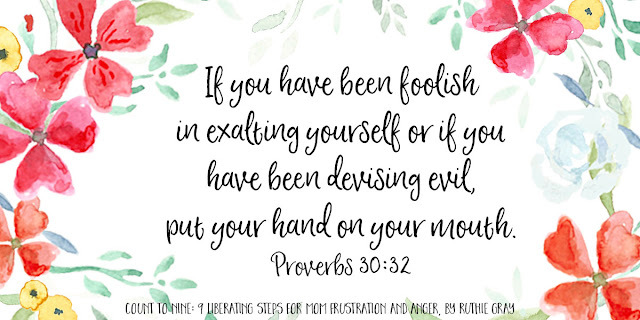 It's the perfect way to inspire - through God's Word and a little laughter! The simple layout of Count to Nine goes in the perfect order and at the perfect speed. 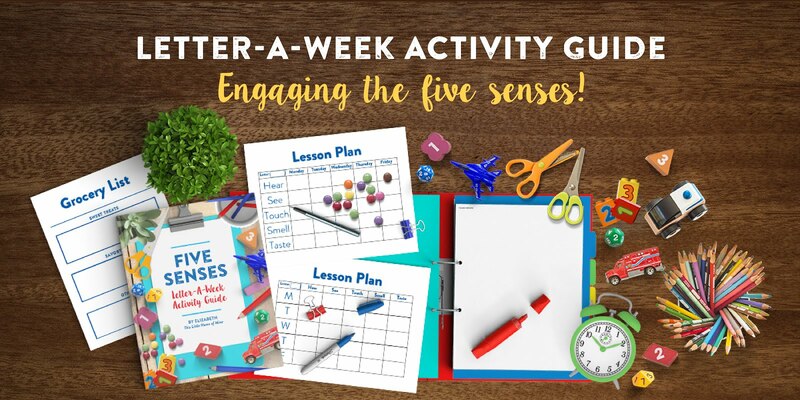 It starts with the basics of what we need to work on first and then works its way up week by week (or at whatever pace you want!). But what I love the most is that each chapter has a Bible verse, a plan of attack, and questions to reflect on in prayer. And that's what I need to help me live a life of joy: a prayer and a plan. I think my favorite chapters are the last two on contentment and thankfulness. 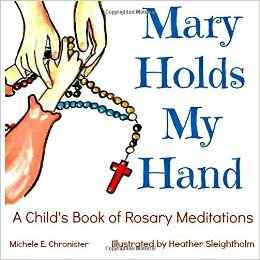 Ruthie's life experiences and words of wisdom really opened my eyes and were the key to helping me overcome my mom temper. Nothing like a new perspective to give you a kick in the right direction! Another one of my favorite things about Count to Nine is that it also comes with beautiful printable journal pages, Scripture cards, and thankful cards. Because for me, writing things down is essential to helping me follow through with my plan. The journal pages give me a place to jot down my thoughts, prayers, and plan. The Scripture cards (2 of them are pictured above!) provide a beautiful reminder of what I'm striving towards. The thankful cards give me the opportunity to focus on my blessings instead of my struggles. These visual reminders truly help me to remember and follow through with the goals laid out in each chapter. 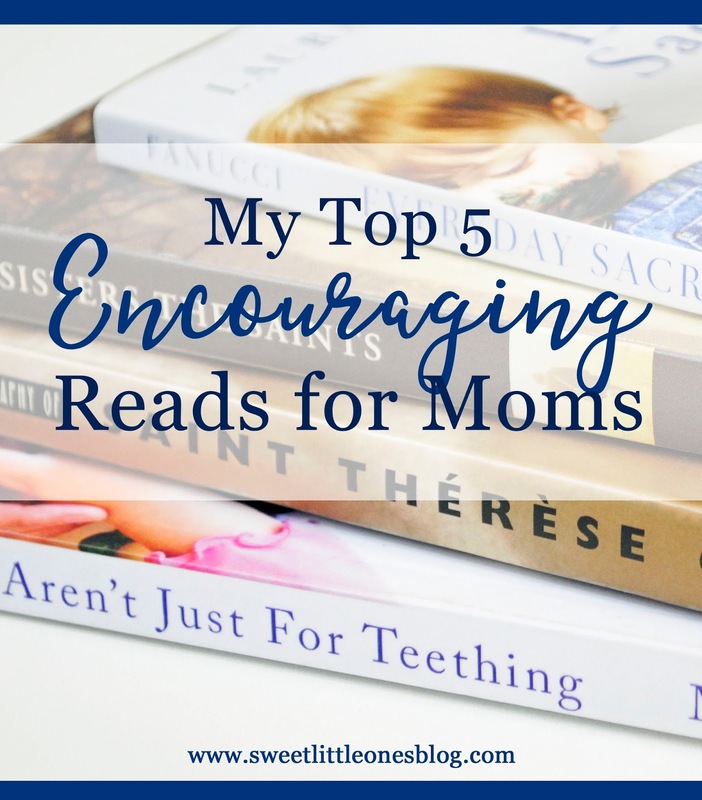 I love how the book includes membership into the Mom Time Out (MTO) Facebook group as well. 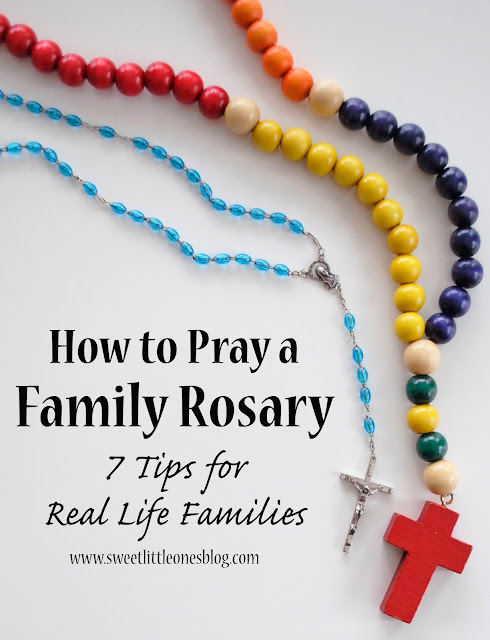 Ruthie lays out more Scripture, action plans, prayers, inspiration, challenges, and encouragement every single day to help all of us grow, not just in our vocations as mothers, but in our faith as well. 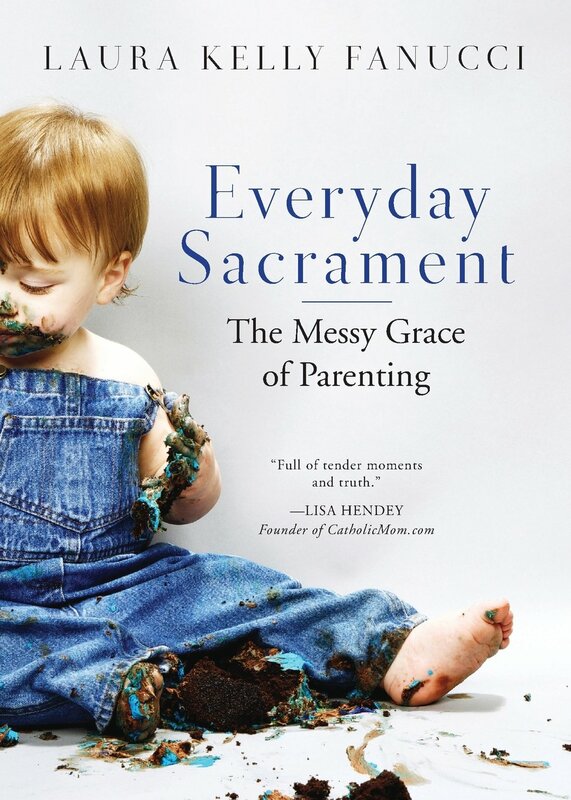 It's a 'everyday life' extension to this awesome book! Count to Nine has everything right there to support and encourage you in this journey to overcome your temper - all it needs is you, ready to grow and change! 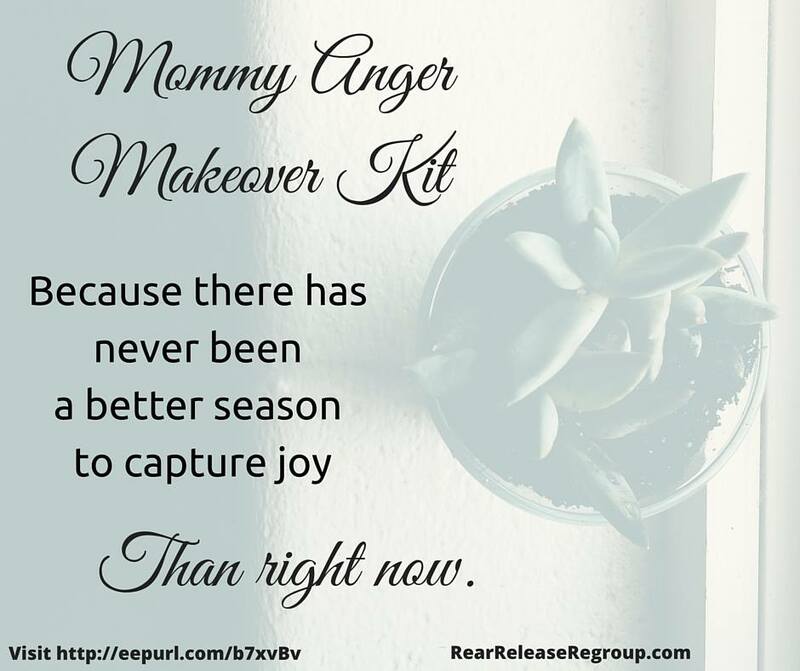 Do you struggle with mom anger? Are your frustrations starting to take over? 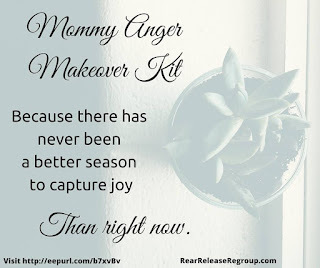 Is the stress of being a mom stealing your joy? 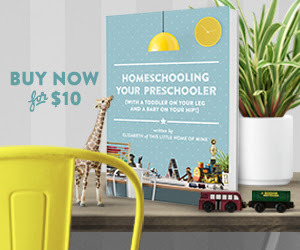 You can get the book Count to Nine, your membership into Mom Time Out, and all the free printables for only $7 here! My Top 5 Encouraging Reads for Moms by me! Party at My Place's Book Wino!